Highlights from ‘fire into song’ at Arches LIVE 19th September 2012. Tickets are available now for ‘fire into song’, part of the Arches LIVE 2012 festival at The Arches, Glasgow, Scotland. 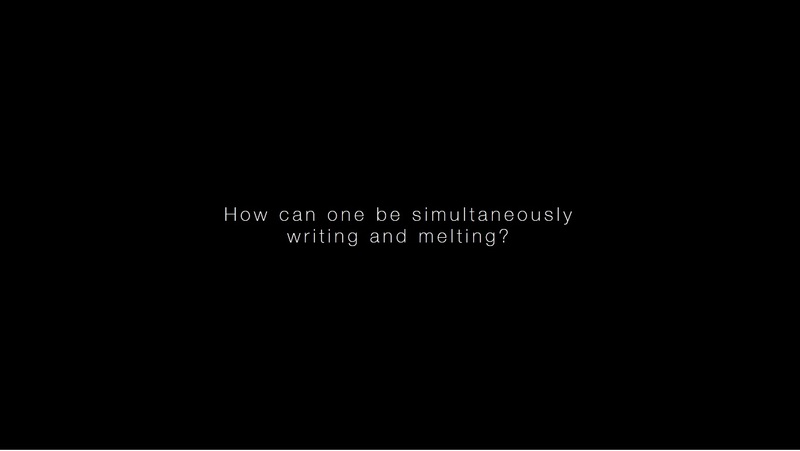 It is directed by Cara Berger and features a live poetry generator built and controlled by Sebastian Charles and myself (find more of our machines here). If you’re in the Glasgow area, do come along. Drawing on a wealth of texts, from Ovid and Hesiod to Kafka and Helene Cixous, Fire Into Song shines a new light on the Prometheus myth by asking: can we imagine a female Prometheus? Dance, spoken word and live improvisation combine to create a new and surprising performance each night as the main themes of the myth – the disintegration of the creative body, fire that brings life but also consumes it, and the creative act as one of self-destruction – are reexamined from a feminist perspective.